Home > Archive by Category "Product Liability"
When you buy things from a local business (or online retailer), you expect to receive something that works properly and is safe to use. However, this doesn’t always happen, and there are many ways you could become injured from a product defect. Some injuries are minor, but some can be catastrophic and result in permanent disability. When this happens to you or your family, you should consult with an experienced product liability lawyer. In fact, here are five good reasons to contact a personal injury attorney before you think about accepting a settlement or taking a business to court. When you call and set up an appointment with a trusted personal injury lawyer, it doesn’t cost you anything for the initial consultation. Why wouldn’t you want to learn more about your legal rights and receive important advice about the appropriate actions to take? You risk nothing so there is a great deal to gain and nothing to lose by consulting with a product liability attorney. Not everyone receives compensation for personal injuries. However, when you use an experienced lawyer, there is no charge for the legal services unless you win your case or receive a settlement. Your lawyer assumes all the risks and may spend a great deal of time with you on this matter. He or she will be there for you during the legal process and help you decide the best course of action. Your settlement could be woefully insufficient. You may not realize how much you are entitled. Insurance companies want to offer the least amount of money. It’s in their best financial interests. Your lawyer sits down with you and figures out how much you will need for fair compensation. He or she deals with insurance companies regularly and knows how to negotiate the best possible deal. Besides helping yourself, you may help many other people too. If a company is manufacturing and distributing dangerous or defective products, they need to be held accountable. The action of one person can be enough to bring on major changes that save lives and make things better for everyone. Defective product injuries can be serious, and you could be off work for a long time. You may have medical bills to pay, a mortgage and other expenses due even though you are not earning a paycheck. This can be devastating to you and your family, and you could be facing foreclosure or other stressful issues. 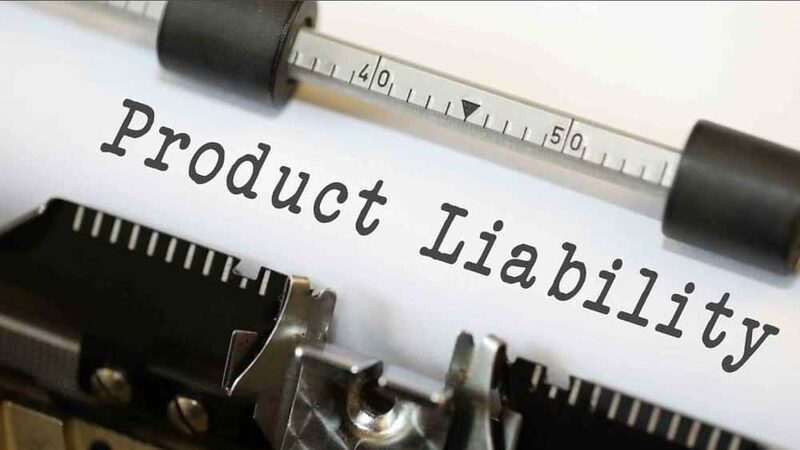 If your problem is the result of a defective product design or manufacturing process, your product liability lawyer is there for you. You’ll receive expert advice and greatly increases your chances of getting the kind of settlement you deserve. Anyone can become injured or ill from using a product that was not manufactured or designed properly. If you go it alone when you pursue a case like this you could be at the mercy of the court system, big business, and insurance companies. To increase your odds of success, you should consider the benefits of a product liability attorney. The initial consultation is free, and you only pay if you win your case or get your settlement. Your lawyer has years of experience with settlement negotiations, and you’ll receive valuable peace of mind, knowing you are in capable hands. You and many other people may benefit from your settlement. With over three decades of experience as a personal injury Attorney, I’ve seen hundreds of product liability cases. If you have been the victim of a defective product, I urge you to contact me. If you’d like to learn more about this issue, please visit the following website at http://www.scottsandlerlawoffice.com/firm-profile. About the author: Scott Sandler has been litigating personal injury cases in Florida for more than 32 years. As the founder of The Law Office of Scott M. Sandler, he has successfully litigated hundreds of cases achieving several multimillion-dollar verdicts and settlements throughout his career. Sandler’s focus on client issues is the key to his effectiveness and productivity as a legal entrepreneur.